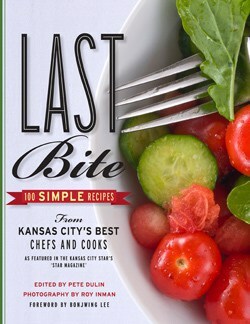 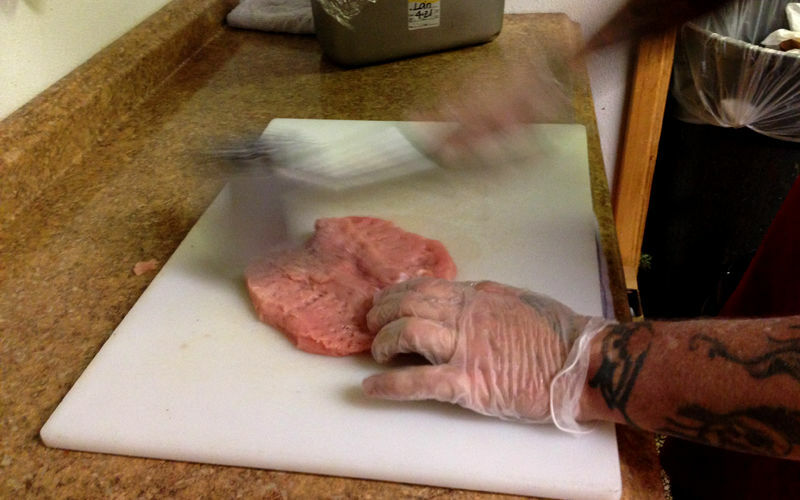 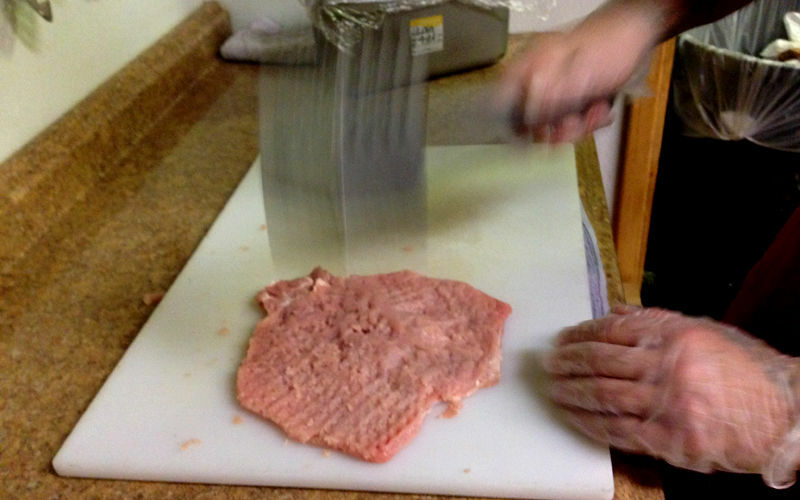 It’s not every day that you see a three-inch thick slice of pork tenderloin pounded flat until it is five times larger. 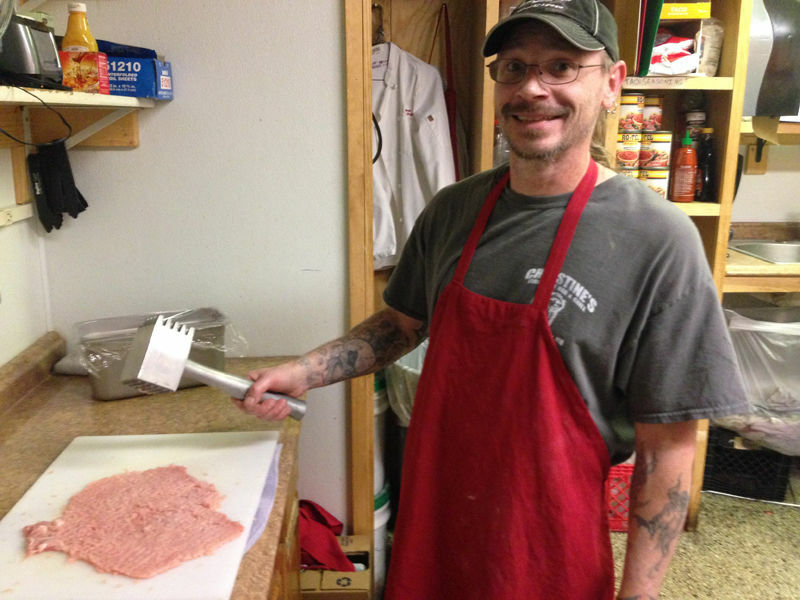 Cook John Dodd at Christine’s Firehouse showed me how he wields an aluminum meat mallet and gets the job done in less than two minutes with quick, brutal whacks. 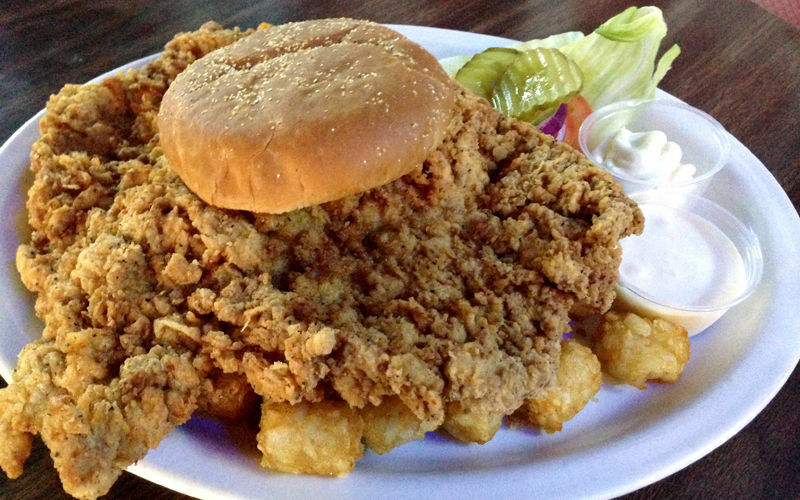 To read the full story behind this amazing and delicious tenderloin, head over to Recommended Daily.